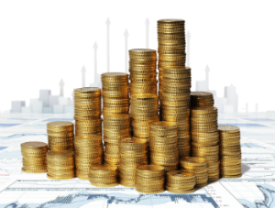 Buy 20 - 99 for AUD $89.00 Save AUD $1.00 Ea. 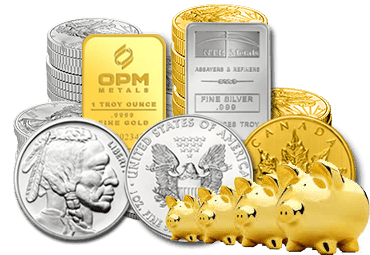 Buy 100 or more for AUD $88.00 Save AUD $2.00 Ea. 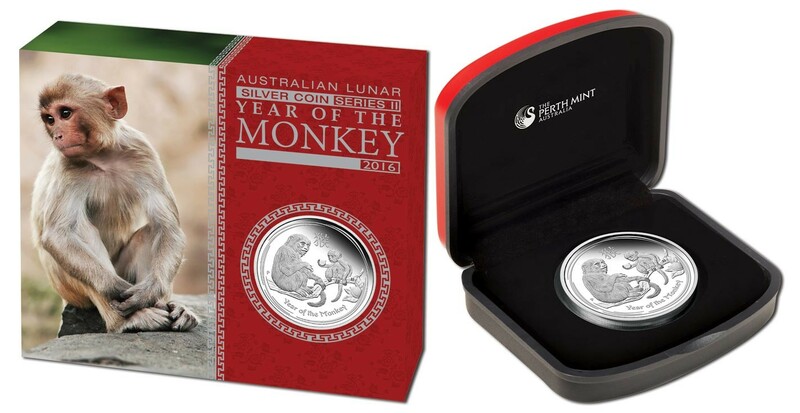 The limited mintage of 5,000 1 oz Proof lunar Monkey coins are sure to be one of the most popular coins in the world for investors and collectors. 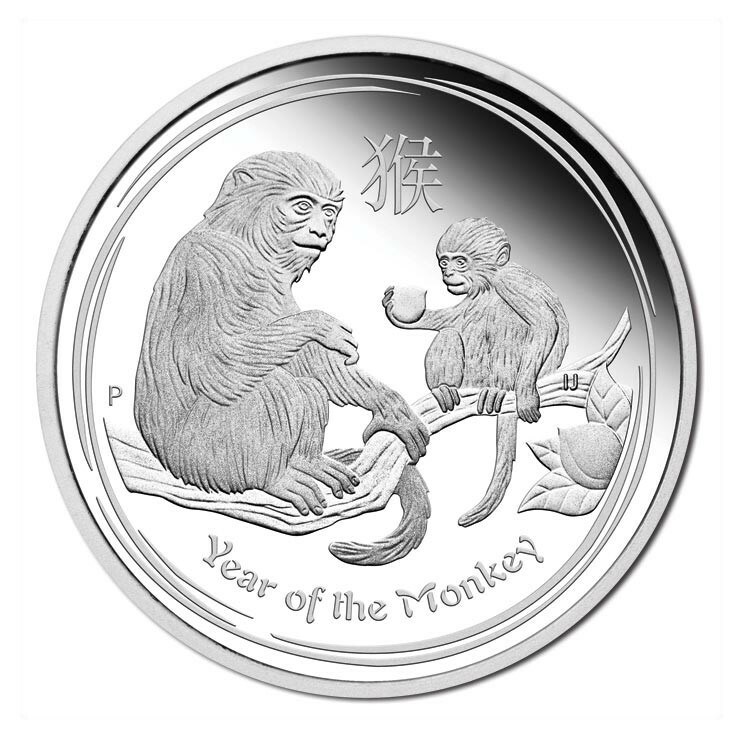 Previous lunar releases have been sold out quickly and these 2016 monkey bullion coins will follow suit.